If you are wondering about the perks of inflatable sup rentals, you have come to the right place. 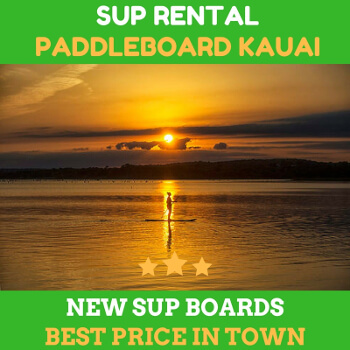 It is not a new thing anymore that folks are convinced to go to sup rentals to find the best board for them. Stand Up Paddle boarding is considered as one of the most interesting water sports conducted in the north shore of Kauai. There are many variations of SUP boards in the market. One of the reasons why it is fast growing is that because it does not need other equipment and thousands of bucks to get started. Not to mention that it is suitable for all folks regardless their weight and health conditions. It is the sport for everyone. 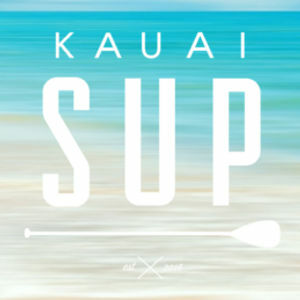 Plus, some parts of Kauai has a lot of SUP safe zones in which children can also participate in support activities. When selecting the SUP from sup rentals, you will be offered with two main options: inflatable and rigid. Both are good for starters. But now we are only going to discuss the inflatable SUP boards. The inflatable SUP boards have been very popular because of their compatibility and portability. They are very easy to transport, making them as the best solution for those who are concerning about storage spaces. Unlike the rigid board, the inflatable board can be deflated and stored easily in the backpack, or other places. This makes them very easy to come across the regions. 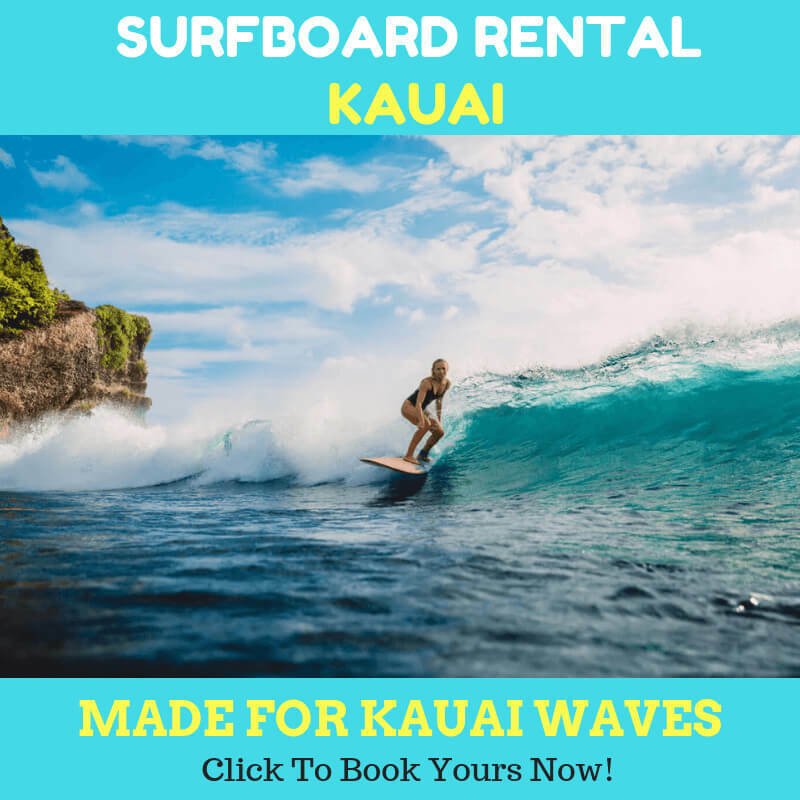 In case you have high mobility the time you spend in Kauai, inflatable SUP boards can be the great choice for you to make. Carrying rigid SUP boards won’t do good if you have already brought a lot of stuff in your vehicle. 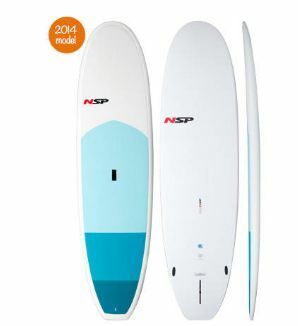 Most recent SUP models come with the hand or electric pump which eases you to inflate the SUP board. That should not take 10 minutes to inflate and deflate in once. One thing to keep in mind when you set the inflatable SUP board from the sup rentals is to maintain the air pressure. If an inflatable board does not get enough air inside the body, this will not do good in your boarding activity. Take time to inflate the inflatable SUP board properly so that you will be away from any problem in the future. Inflatable SUP units have been chosen because they offer what can’t be found in rigid SUP board. These can be the alternative to consider. The inflatable SUP boards are also prevalent to children because they are easier to operate. You can also consider to start off your boarding activities with these units from your trusted sup rentals.